Preston Carter has served as an NSWRD Trustee since December 2012. 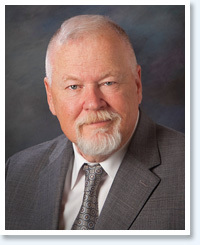 Trustee Carter represents Ward 1 (Winthrop Harbor, Zion, Beach Park) and brings hands-on experience to the Board: He was a 34-year employee of the District, working as a Mechanic and serving as Chief Steward for SEIU Local 73 before retiring in 2010. Trustee Carter, who grew up in North Chicago, and his wife Carol, have two sons, two grandchildren and a great grandson. He is active in Moose Lodge No. 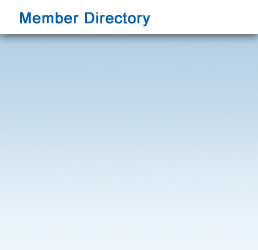 667 and the Kiwanis Club. Stephen Drew has been an NSWRD Trustee since 2002, representing Ward 2 (north Waukegan). He served as Board President twice, 2012 to 2014 and 2004 to 2006. He was also previously Vice President from 2003 to 2004 and 2006 to 2012. 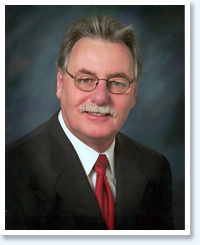 Trustee Drew also served on the Waukegan Unit School District 60 Board from 1998 to 2002. A lifelong Waukegan resident, Trustee Drew recently retired as Superintendent of Public Works for the City of Waukegan. 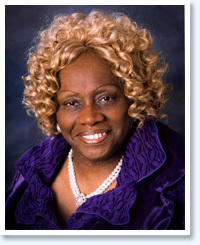 Beverly Sugar Young joined the NSWRD Board of Trustees in April 2012 and serves Ward 3 (North Chicago, south Waukegan). Trustee Young is a retired Contracting Officer at Great Lakes Naval Training Center and currently works in customer service for a transportation company, transporting students. She has served many community organizations including A Safe Place and as CEO of Sugar Love's Seniors. Thomas Swarthout has served on the NSWRD Board of Trustees since March 2012, representing Ward 4 (Lake Forest, Lake Bluff, North Chicago). He also served as Treasurer of the NSWRD from 2012 to 2014. Trustee Swarthout was an Alderman in the City of Lake Forest, serving as Chairman of the City's Parks & Recreation Department. 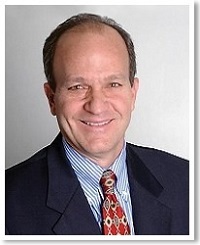 He is also a past Chairman of the Lake Forest Hospital Board of Directors. Dan Pierce has been a member of the Board of Trustees since 2004, serving Ward 5 (Highland Park, Highwood). He previously served as President from 2006 to 2008 and 2009 to 2012. In addition, Trustee Pierce was the Mayor of the City of Highland Park for three terms, 1987-1995 & 1999-2003, and was a State Representative from 1965 to 1985. He is the recipient of the National Association of Cleanwater Agencies Public Service Award and Illinois Association of Wastewater Agencies Public Official Award.